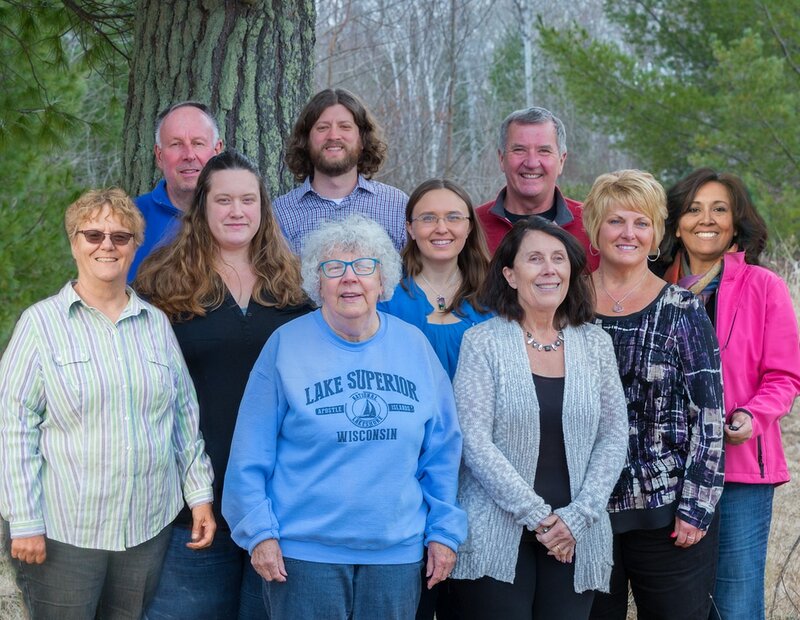 CHA's board members are responsible for overseeing the Organization’s operations, while maintaining a commitment to the Organization’s mission. This involves establishing CHA's strategic direction, ensuring CHA's compliance with all applicable legal requirements, and keeping the Organization financially healthy. The Board strives to promote a culture & structure to meet the new generation of nonprofit standards. Meeting these standards is the best way to practice our mission and keep CHA a healthy organization so that CHA can continue accomplishing it's mission and goal of improving the quality of life for homeless pets in the Chequamegon Bay Area. When exercising their responsibilities, Board members draw from their expertise and that of management. The Board may also rely on the expertise of individuals retained by CHA to assist. These individuals include, but are not limited to, legal counsel, independent auditors and insurance brokers. We are very excited to introduce to you this year's board members and our Executive Director, Kari Olinger. Therefore, without further ado, here they are. Board Members Back Row Left to Right: Tom Ossowski (Treas. ), Nate Schoeppach (VP), Ted Kramolis (Pres), Ursula Garrison, Middle Row: Kari Olinger (Executive Director), Melanie Michaels, (Sec. ), Diane Grosjean. Front Row: Ann Rieder, Sue DePerry, and Maribeth Monroe.